The Black Friday ads are dropping like hot potatoes and I’m trying to get them all posted. But I wanted to make sure you’ve seen just exactly ALL that you can get for FREE at Macy’s on Black Friday! Macy’s is pulling out all the stops for Black Friday. 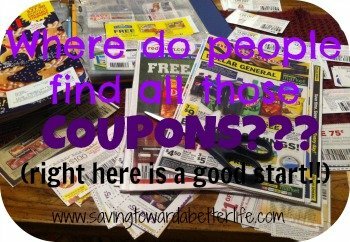 They want to get you IN STORE so they are offering all kinds of FREE after rebate deals! You can snag a lot of FREE Christmas gifts! Stores open 5pm Thanksgiving day until 2am Friday. Reopen at 6am Friday until 1pm. Saturday, 8am to 1pm. The Doorbusters will be on sale all day (while supplies last) but the MAIL IN REBATE form will only be issued on your receipt if purchased between 6am and 1pm on Friday. They are all limit one except the pillows. 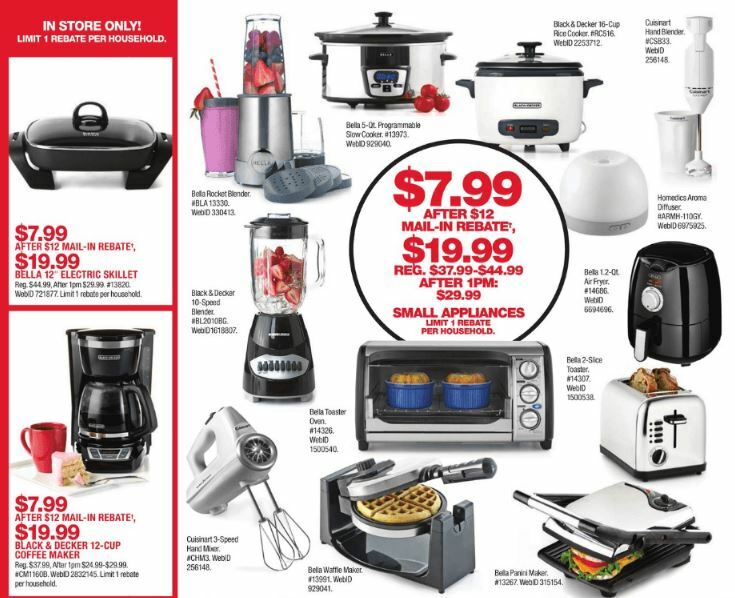 And be sure to check out page 2 of the ad for a variety of appliances you can get for $7.99 after mail in rebate! (purchase price is $19.99 and mail in rebate is for $12). You can get the Bella Electric Skillet (limit 1), Black and Decker 12cup coffee pot (limit 1) and then choose any ONE appliance from the choices int he center of the page. (Limit 1 Small Appliance Rebate). I really want that waffle maker! 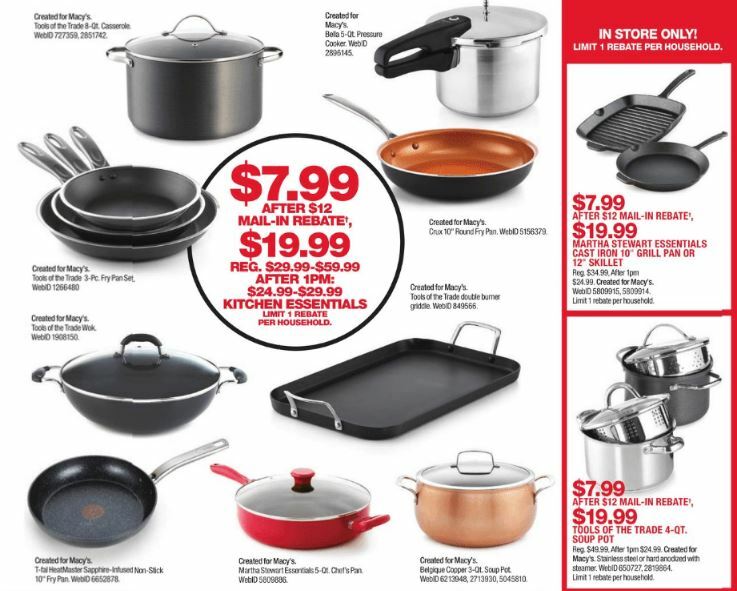 And on page 3 there is a selection of kitchen essentials that are $7.99 after mail-in rebate also. (purchase price is $19.99 and mail in rebate is for $12). You can get a Martha Stewart Essentials Cast Iron 10″ grill pan or 12″ skillet (limit 1), Tools of the Trade 4ct Soup Pot (limit 1), and then choose any ONE kitchen essentials from the choices in the center of the page. (Limit 1 kitchen essentials rebate). Full browsable and shoppable ad below (may take it a minute to load). 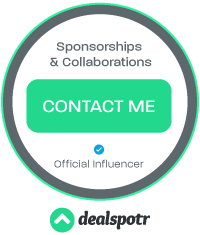 If you’re reading in email or feedreader, you’ll need to click here to see the ad.